Check out our video showing you how to do a a push up; using both simplified and advanced options! 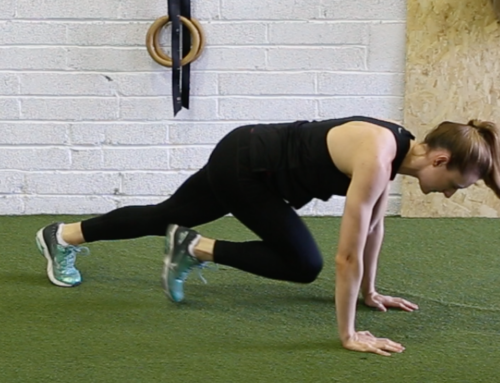 For our third instalment of the free QWellness instruction video series we’re showing you how to do the perfect push up! The push up is an excellent exercise to build strength and stability in the core region. It is essentially a dynamic (aka movement based) plank. 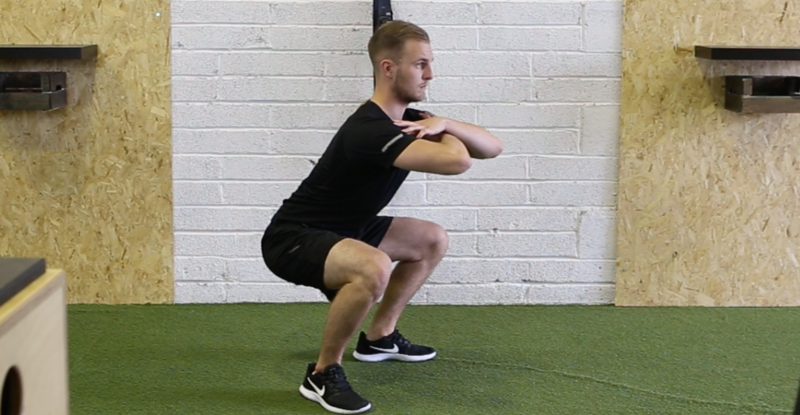 Combined with the mountain climber exercise and the squat it is perfect as part of a 10-20 minute circuit, at home, when travelling, or in the office. After a delicious Q Cafe Company lunch of course! In the video we show you how to make the push up simpler by elevating it. As you grow in strength and confidence you can drop down to a lower elevation, gradually moving towards the floor. How many reps of the push up can you achieve in 1 minute? Can you be our All Ireland Champion for push ups? Send your results of the 1 minute challenge into L.moore@qcafe.ie for the chance of winning some of great prizes! Alternatively, sign the results sheet in your Q Cafe Company staff restaurant, student restaurant or cafe. 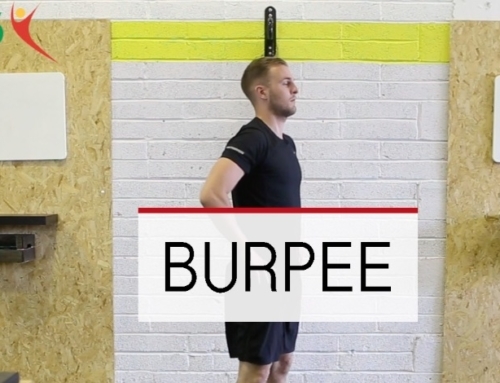 We will have another video on the burpee next week. Complete five rounds of the below exercises for time. 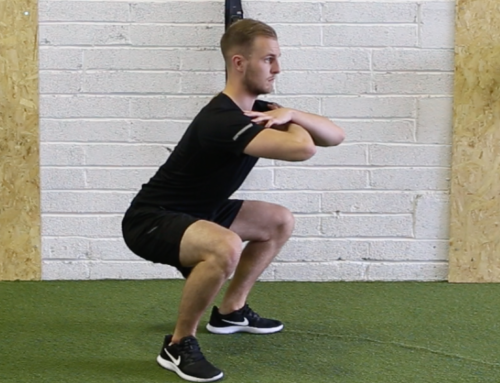 Our exercise video range has been developed in conjunction with chartered physiotherapist, Sam Rice (BSc. Sports Science; MSc. Physiotherapy), Unit 13 Gym, & our QWellness Coordinator Leah Moore (BSc. Sport Science, MSc. Sports Science with Sport Psychology).